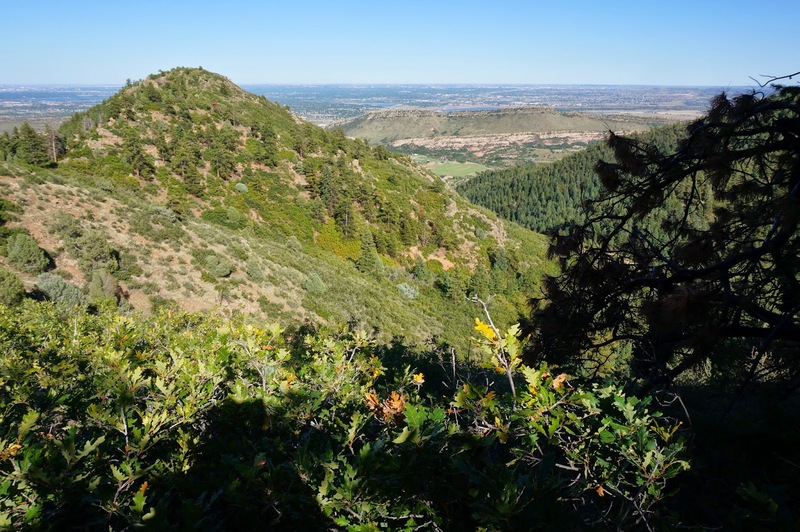 Deer Creek Canyon is a wonderful hiking and biking park just south of Golden. There are multiple loops, various viewpoints, and possibilities for hikes ranging from 3 - 8 miles, something for any mood that strikes you. I highly recommend the Plymouth Mountain or Red Mesa hikes. Both give you lots of mileage with a minimum of Mountain Bikers and no crowds. Having this gem of a park so close to Denver makes us all very lucky hikers.